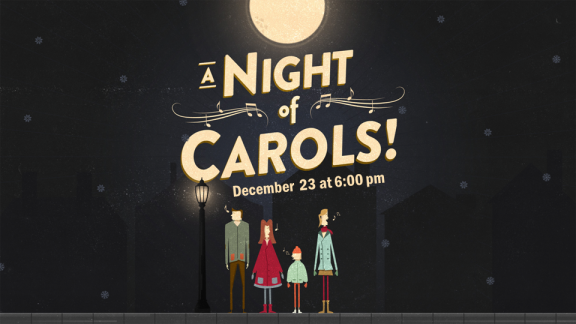 Join us at 6:00 p.m. on Sunday, December 23rd for a short devotional followed by caroling. This is a chance to spread the love of Christ and holiday cheer to members of our church family who are shut-in and unable to worship with us during the winter months. After a fun time of caroling in groups, we will meet back together in the Fellowship Hall to enjoy hot cocoa, coffee and donuts.